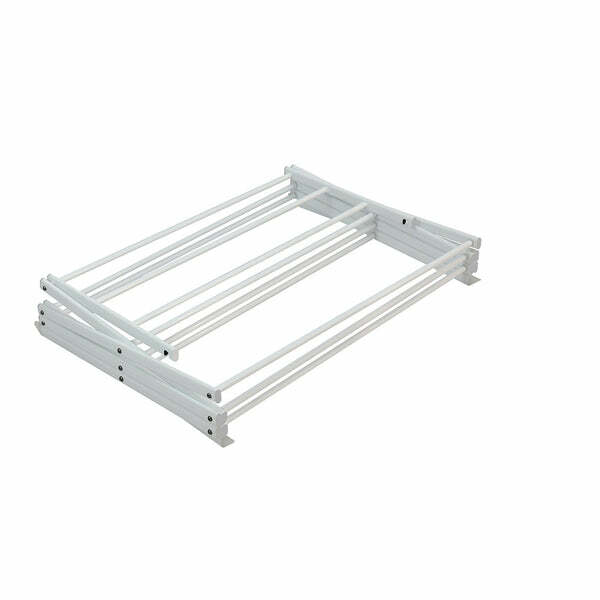 Oceanstar 3-Tier Foldable Drying Rack, White (drying rack, foldable, laundry, oceanstar) | Drying Rack | Oceanstar Design Group Inc.
Keep your clothes dry and save on your energy bill with the Oceanstar 3 Tier Foldable Drying Rack. 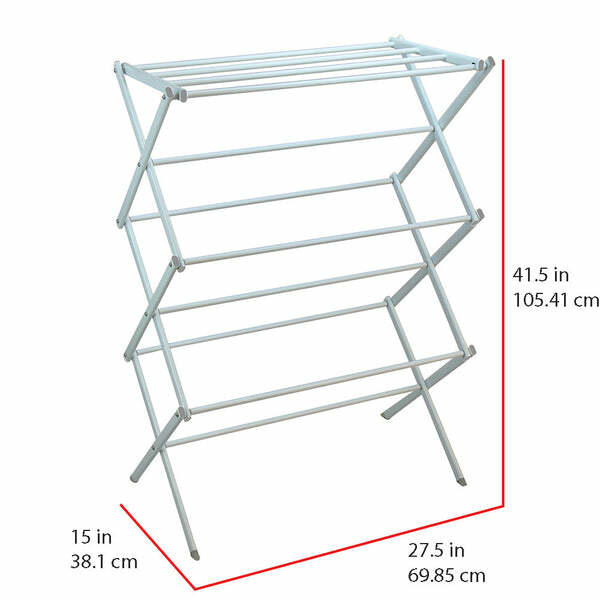 The accordion style of this drying rack not only offers plenty of space for hanging everyday clothes, socks, towels, or delicate garments, but also provides sufficient airflow and circulation to pass through each section of the rack. 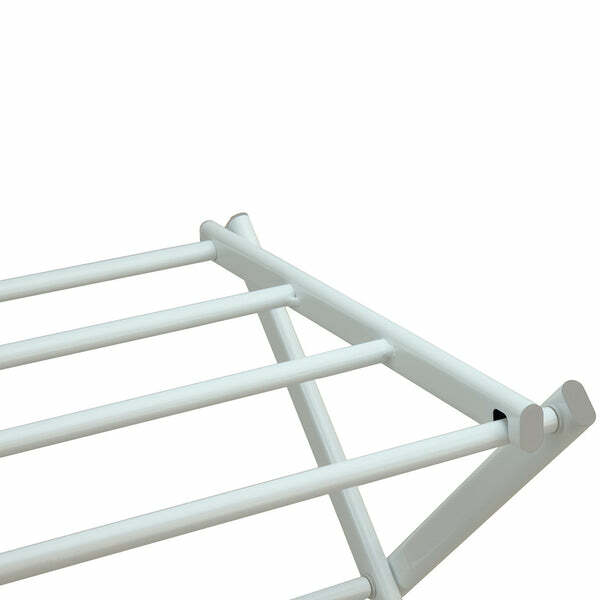 The top slatted shelf allows you to dry your clothes horizontally. It is compactly designed to fit into any room or space and easily folds flat with just one step for easy storage anywhere. 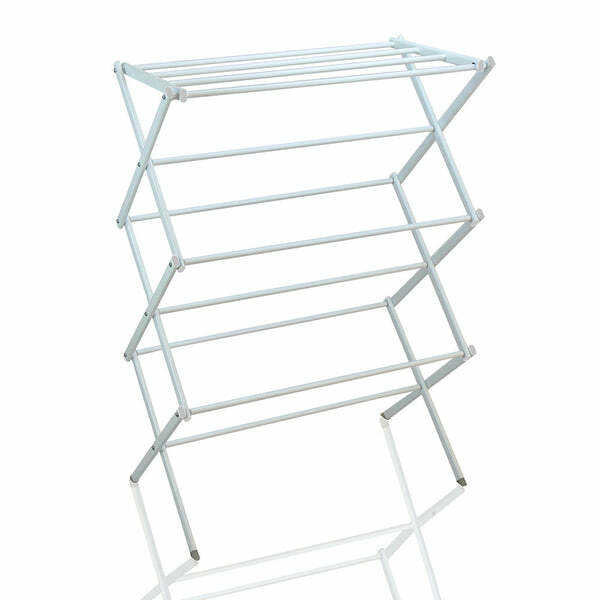 Use it either to dry your clothes or as an everyday hanging and storage rack. 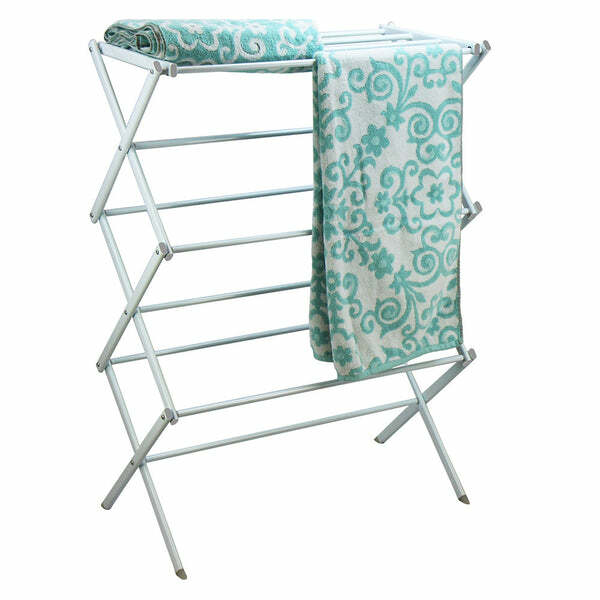 Whether as a gift or for your own use, the Oceanstar 3-Tier Foldable Drying Rack can be an essential part of your household! Find more Drying Rack or additional Oceanstar Design Group Inc. products.